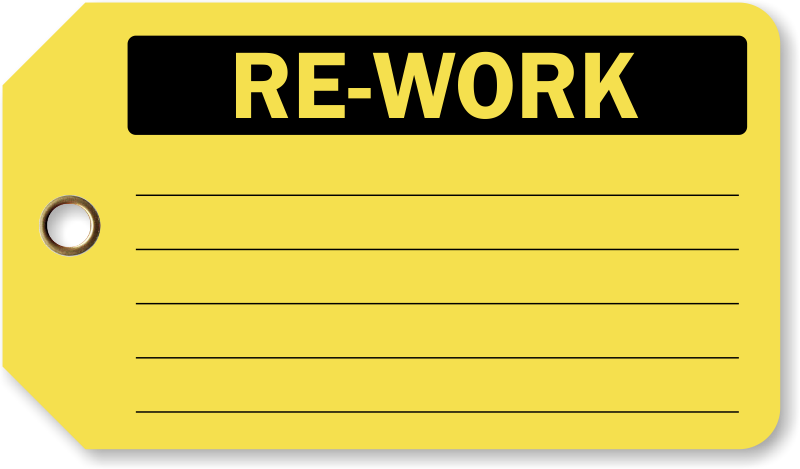 Rework. Repair. Repeat. 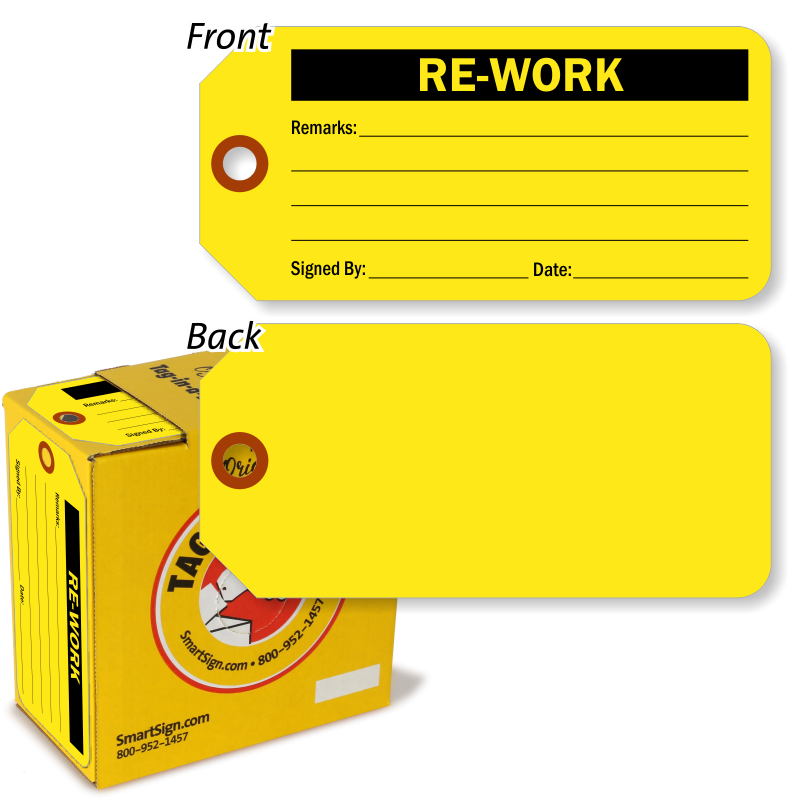 Our Rework and Repair inspection tags bring you a writable surface and bold messages that get your inspection information seen and understood. 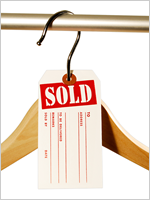 Just fill in your information with any writing utensil for quick on-site tagging that gets the job done. Get the perfect material that works in your inspection environment and stands up to your tough equipment. 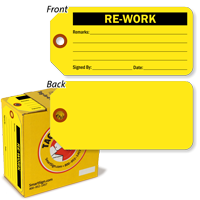 Just loop a tag around your tools and machinery for a message that commands attention, even from a distance. 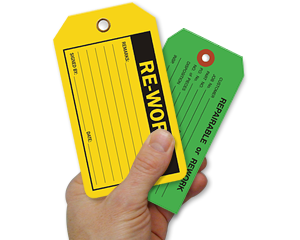 Take a look at our Repair and Rework headlines below to find the perfect tag for your facility's inspection system. 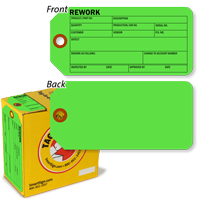 • Each tag set offers unique benefits and specific fields to mark your Reworked or Repair equipment. 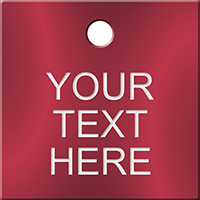 • Write on these durable tags with a pen, pencil or marker for a smudge-free message. • Let staff know detailed information about your repair items in seconds - let your staff record info, on-site. 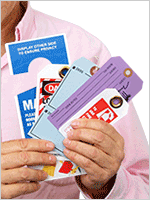 • Economical cardstock and convenient two-part tags make it easy to manage your inventory faster and more efficiently. 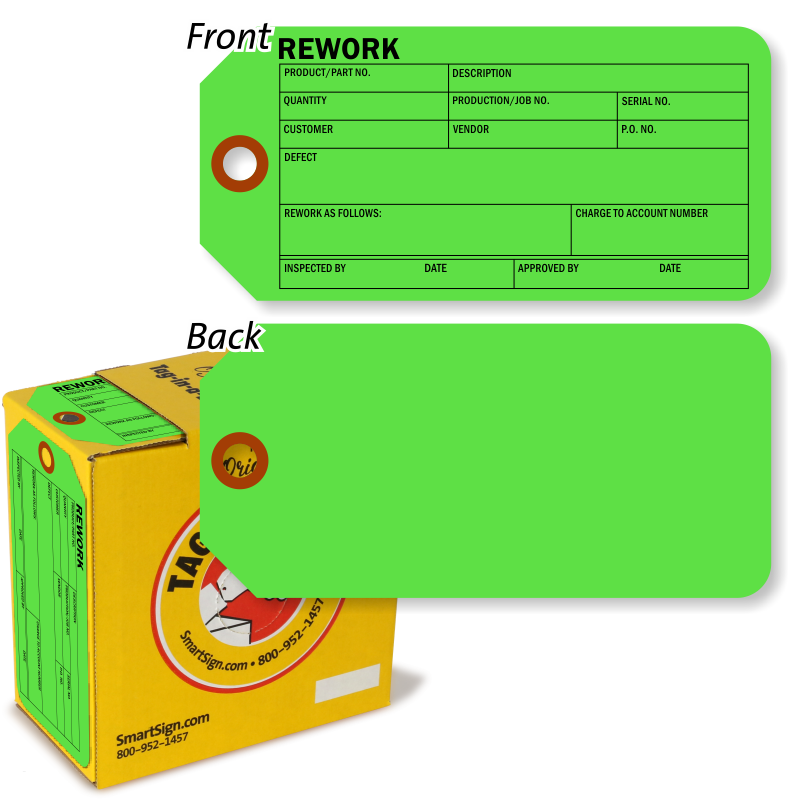 Create your own rework or repair tag. Or, create a personalized sign in a snap!